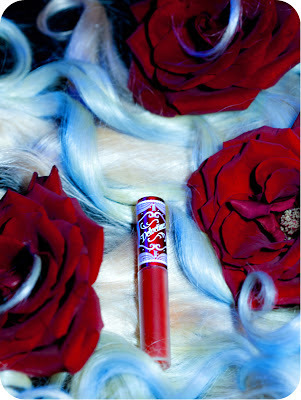 Lime Crime Velvetines [pronounced: vel-vuh-teens]: a glamorous new release from Lime Crime, coming Black Friday November 23! I can't wait for the line to come out, more pictures to come. Any early thoughts? my blog post: decorative concrete rollers Pinellas Park Fl. breakfast because I discovered it for him... lol. So allow me to reword this.... Thanks for the meal!! But yeah, thanx for spending the time to talk about this issue here on your site. HG21, Panasonic HDC-HS300, Panasonic HDC-HS20, Sony HDR-CX100, Sony DCR-SR47, JVC GZ-HD40, JVC GZ-HD10 etc. by using special filters, and you can create some great transitions between the different moments in the video. In most cases, obtaining permission to post a video is a simple matter. publish higher! Come on over and talk over with my site . green that is virtually easy to maintain as well. Undoubtedly, there are various techniques for getting a company's information across. I have absolutely no skills whatsoever in these areas.